Galway is the most beautiful city in Ireland. Don't take our word for it. Visit. Galway, otherwise known as the City of the Tribes, is a vibrant city and is always full of life all year round! 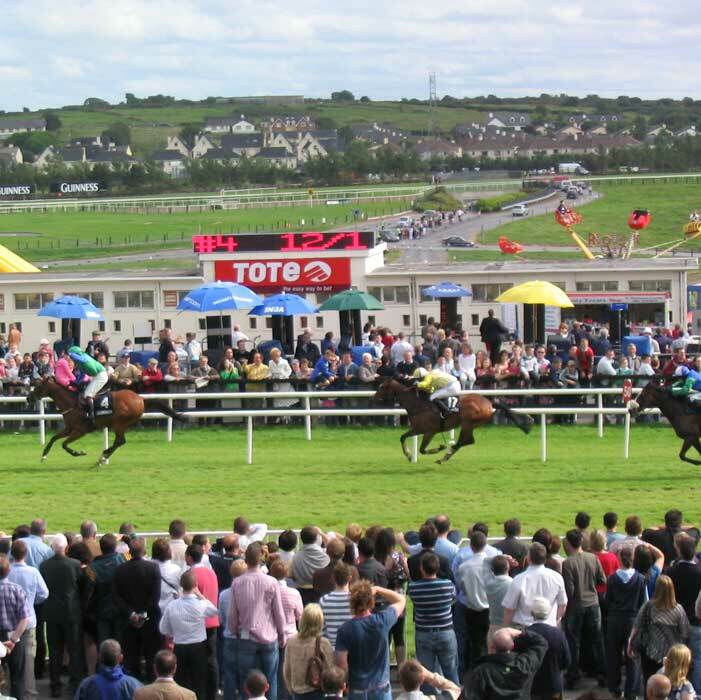 Between holding one of the biggest race meetings – The Galway Races, to hosting The Oyster Festival each September to holding some of the biggest rugby matches in the Connaught Sports Grounds there is always something to do in Galway. Apart from the high street entertainment it is home to thousands of students with the majority attending the National University of Ireland, Galway or The Galway/Mayo Institute of Technology which both lie in the heart of Galway. Living in Galway is an exciting and uplifting experience for anyone – young or old. People walk around with a permanent smile on their face and everyone has time to chat! It attracts quite a number of tourists all year around and so it is home to so many different cultures. It is a fantastic friendly city and if you are looking into moving to Galway we can guarantee you will not regret it!